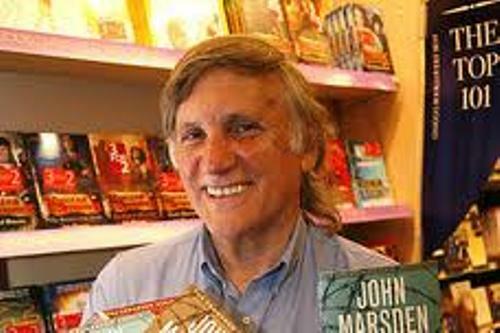 Let’s find out the date of birth of John Marsden. He was born on September 27, 1950. Even though he only worked as a teacher, he was famous as a writer. 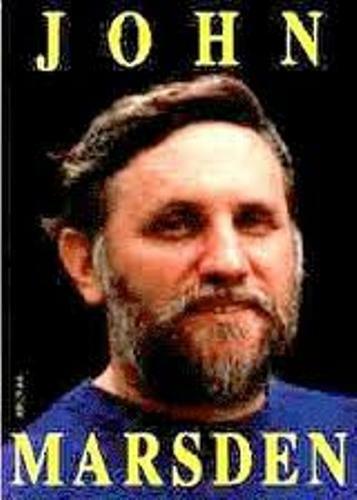 Many of his books are translated into different languages such as Polish, Danish, Dutch, Swedish, Norwegian, German, and French. Marsden spent his childhood time in different places even though he was born in Victoria. He had lived in Devonport, Kyneton, Sydney, Tasmania and Victoria. Before he became a teacher in the age of 28 years old, Marsden has done some jobs. In 1987, his first children book with the title So Much to Tell You was published while he is still working as a teacher. After the first publication of his book, he began to write and edit other books. There are 5 million of his books sold by the industry. Look at John Clare facts if you want to know the prominent English writer. Marsden became the school principal of Candlebark School located in 2006. This is an alternative school that he started in the year. To focus on teaching, he reduces the writing activity. If you follow the family tree of John Marsden, you find out that he has a relation with the colonial Anglican clergyman and magistrate Rev. Samuel Marsden. John Marsden is considered as the great great great great nephew of the magistrate. 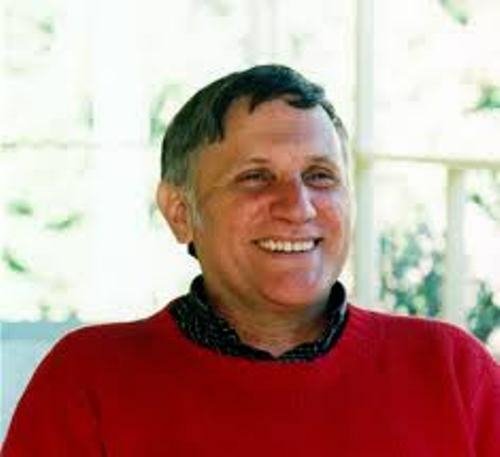 John Marsden studied at the King’s School, Parramatta when he was 10 years old. At that time, he moved to Sidney. Then he was enrolled to a double degree in law and arts at University of Sydney. 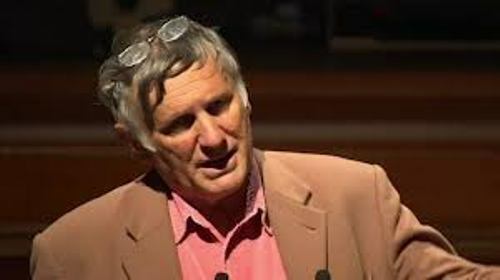 John Marsden was not happy with his choice at University of Sydney. He felt alienated and lonely living alone in Sydney. So he dropped the law. It was a hard time for John Marsden to find a job which suits his interest. He was so depressed about his future. So he decided to see a psychiatrist because his thought about suicide. This hard time finally came to an end when he wanted to try a teaching job in 1978. He thought that teaching was a suitable job for him. He was very confident in front of the class. His books are wonderful. The popularity of his books earns him some awards. In 1994, he was the winner in Australian Multicultural Children’s Book Award. In 1998, he was the winner of BILBY Awards. 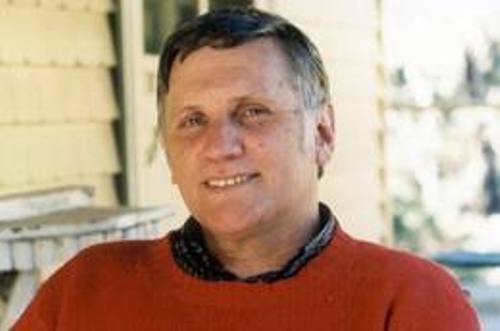 Do you have any opinion on facts about John Marsden? Gerald Ford facts give the fascinating information about the grand child of the greatest Omaha businessmen in the world.